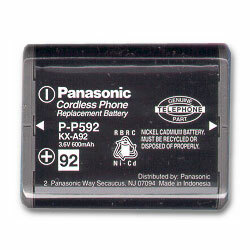 Replacement battery for the IBM 4900 cordless phone. May also be used as extra battery. Charge in extra compartment.